CLASSIC NIA DANCE CLASS with Sarah Marie. 9-10am, Saturdays from 27th April, 2019. $17. 3 for $30 intro or 10 class pass available. TWIN HOOPS WORKSHOP with Donna Sparx. 3-5pm 27th April, 2019. $50. 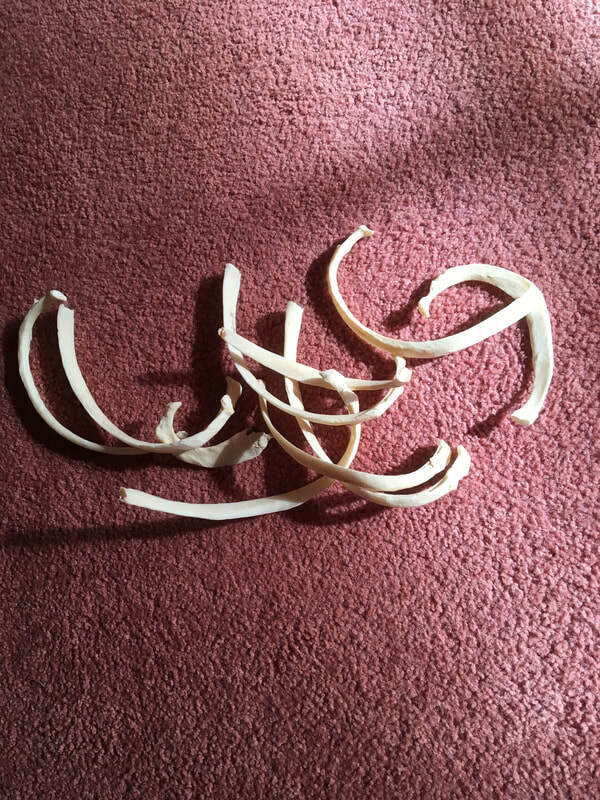 All moves will be broken down step by step, building from one hoop up to two hoops. This workshop is definitely suitable for all levels and is the perfect opportunity to either begin your twin hoop journey, or explore further. Donna Sparx is a professional hula hoop dancer who is passionate about bringing the dance into the hoop and sharing the freedom found in play and flow. Recognised globally for her creativity, innovation, flow facilitation and playful approach, she has shared the hoopla with thousands of people aged 2 to 72! Donna has performed with the Women’s Circus and at many festivals and events. She brings a passion and playfulness to her work that is infectious. Her motto: Do it ‘til you can. ​2019 July 29 to November 8. SUN YOGA with Lisa Worley. Tuesdays 6.30 to 7.45pm. Term 2 starts 23 April. Casual attendance welcome. First class FREE :-) Join anytime. 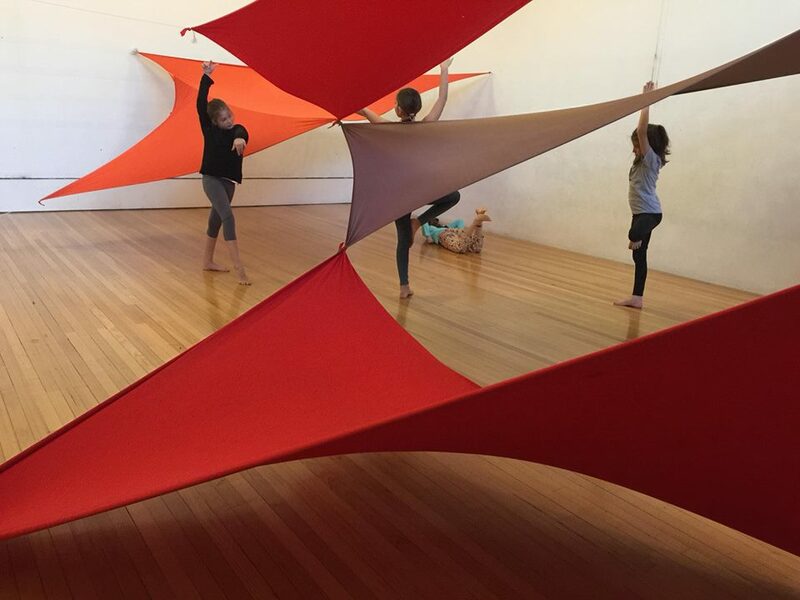 BINDU CREATIVE DANCE AND YOGA with Lisa Sommerlad 2019 school terms starting April 24. 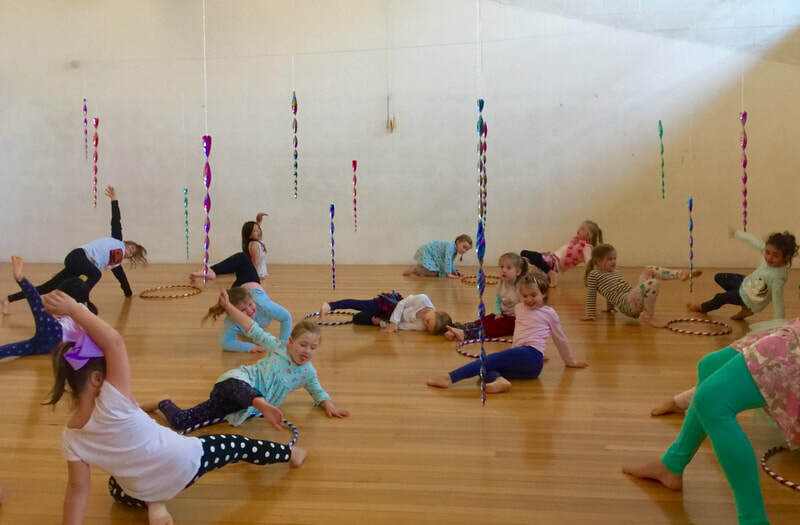 Expressive and imaginative creative dance and yoga for all boys and girls- Parent/child (18 month-2 years), Preschooler (3-5 years), Preppie/Grade 2 & Primary/ Grade 2+. 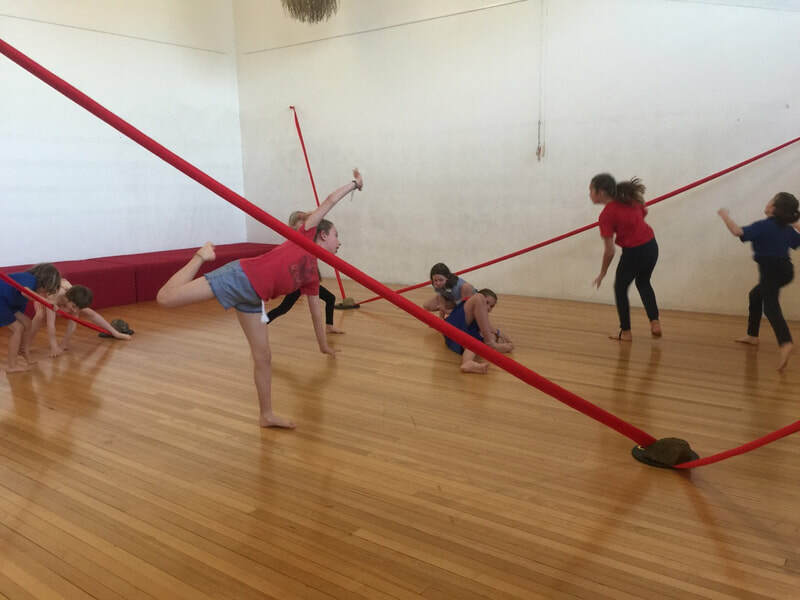 Creative Dance and Yoga provides opportunities for children's confidence and self-awareness to expand through the joy of individual creativity, strengthening the mind, spirit and physical body. 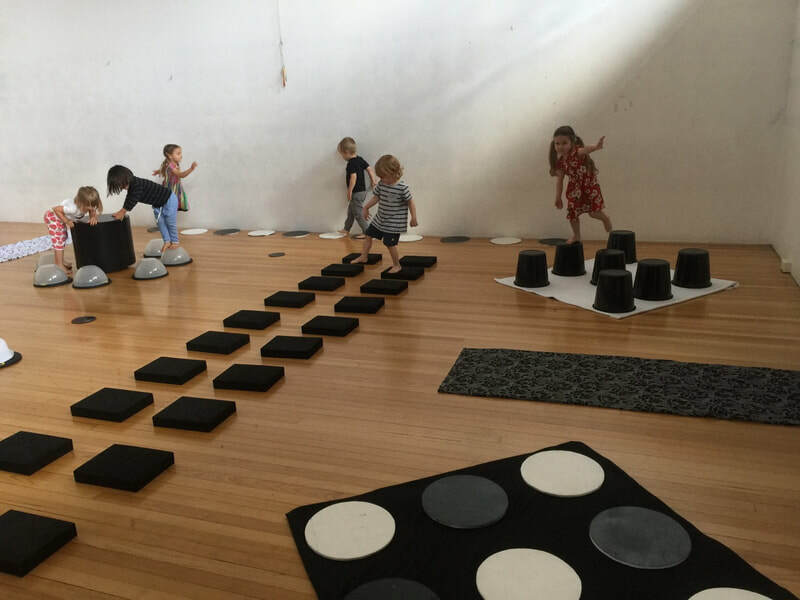 Each class is a balance of dynamic movement, stillness, relaxation and play. Creative Dance has its foundations in yoga. A culturally diverse and rich variation in music genres and styles inspire our artistic responses and imagination. Friendly, non-competitive and non-gender specific with gentle guidance from Lisa. Innovative room set-ups, evocative music and engaging props make for an exciting and fresh creative experience every time! A YOGA SEED with Tess Healy. Sundays during school terms. 6 to 7.15pm. GREAT WESTERN YOGA with Fiona Garlick. Sunday 8.30am, Tuesday 6.30am, Wednesday 5.30pm. You don't need to fit, flexible or female to take our classes. 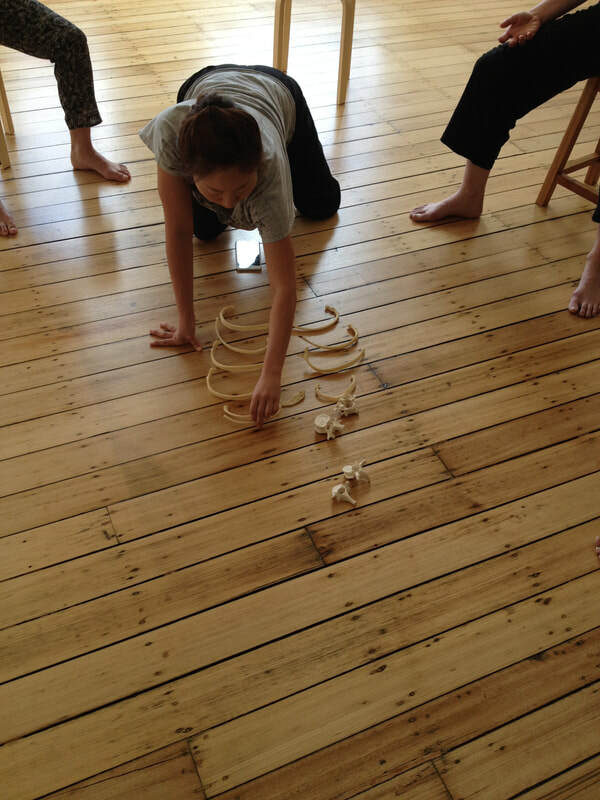 Our classes are suitable for beginners and can be modified for more experienced yoga practitioners. The 60 minute sessions include a series of postures (asanas), breathwork (pranayamas) and relaxation (savasana) and will improve your mental and physical health. $15 casual, $110 for a 10 week term (unlimited classes), $95 early bird.